Are you visiting Malta for a holiday? Below is a chart showing what climate to expect when you visit Malta. As you will see, Malta enjoys good holiday weather year round, and Malta winter holidays are popular as well as holidays in Malta in the spring, autumn, and traditional summer holiday times. 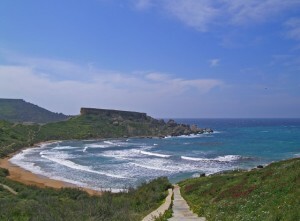 Malta, located in the Mediterranean, is a tourist mecca and there are many reasons for visiting Malta, family, holidays, relocation – but for all these the Malta weather plays an important role in the decision. There ar many festivals in Malta during the year, many in spring time when the weather isn’t too hot, and the outdoors can be enjoyed. One of the biggest attractions for people is to be found in the steadiness and dependability of the Malta weather forecast – the weather patterns are extremely reliable and this is very important to those not wishing to worry about their holidays being spent entirely indoors due to inclimate weather. In fact most of the tourists visiting Malta are probably trying to escape some cold or rainy weather at home. 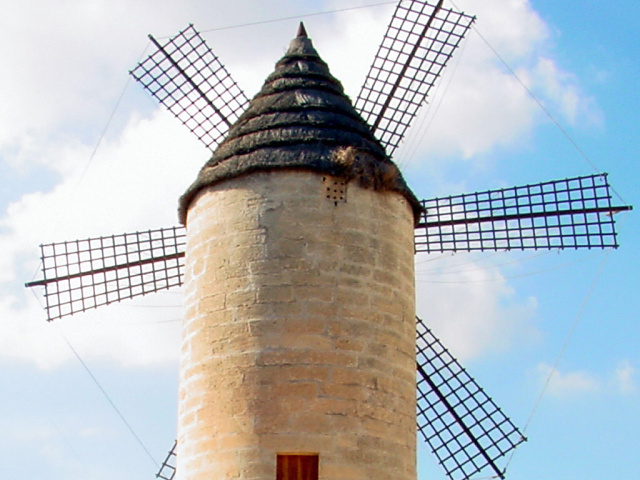 A Malta weather forecast, in its own right, can be a lure to tourists. The beautiful, azure water maintains a temperature of 64 degrees during the colder autumn and winter months and the highest water temperature are around 79 degrees when summer is at its peak. With a humidity that does not waver from 70 % year round, people are assured of comfort, no matter the outside temperature reading. Even the temperature is reliable, with the higher readings coming in at 86 degrees and under and the lows of winter registering only a brisk 50 degrees. And while we give a 5 day Malta weather forecast here and today’s holidays weather in Malta too, for those interested in holidays in Malta be sure to check out both our flights and Malta holiday pages.